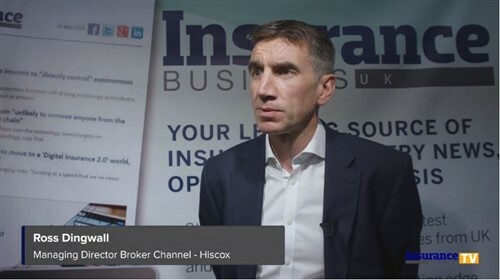 Green Insurance Brokers, which became part of Global Risk Partners (GRP) in 2017, has a new managing director in the form of Rob Ashburn. The key arrival brings more than two decades of broking and senior management experience, including time spent as trading director of the SME division at Towergate. 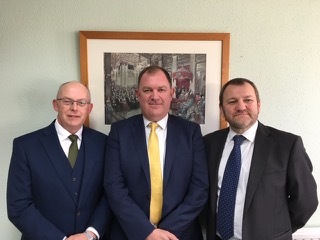 Reporting to Green Insurance chief executive Duncan Coleman and chairman Clive Galbraith, Ashburn will oversee the integration of future acquisitions. In recent years Green Insurance has seen significant expansion both through writing new business and the completion of several swoops. In his capacity as MD, Ashburn will help accelerate the broker’s growth trajectory. With a workforce of 80 people, the firm provides both personal and commercial lines insurance and places approximately £25 million of premium. It has offices in Bexhill, Ramsgate, Uckfield, Folkestone, Ramsgate, and Wimbledon.